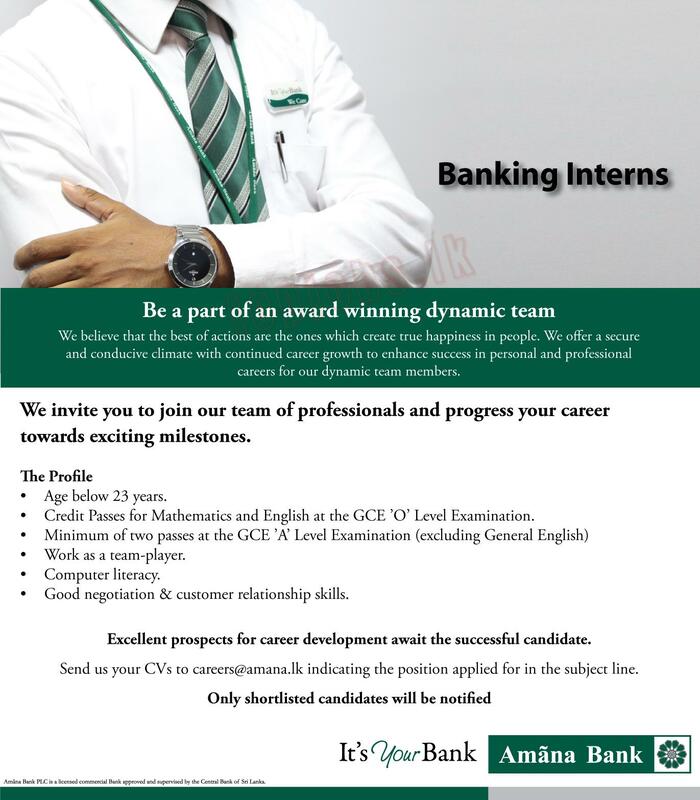 We invite you to join our team of professional and progress you career towards exciting milestones. – Age below 23 years. – Credit Passes for Mathematics and English ar the GCE ‘O’ Level Examination. – Work as a team player. – Good negotiation & customer relationship skills.